Adding an OLED touchpad could make the MacBook Pro even more magical. Apple is still planning to launch new MacBook Pros this month, according to the latest rumor out of Asia that claims the 11-inch MacBook Air will be killed off. Citing a reliable Chinese supplier, Macotakara claims the new MacBook Pros will ship to retailers this month. If true, Apple should be sending out invites to a keynote any day now. The report claims that only the 13-inch MacBook Air will get updates this year. It’s unclear if Apple will still sell the old 11-inch MacBook Air, or if the new Retina MacBook will get a price drop to fill its spot. The new MacBook Pro was spotted in spy photos earlier this year. 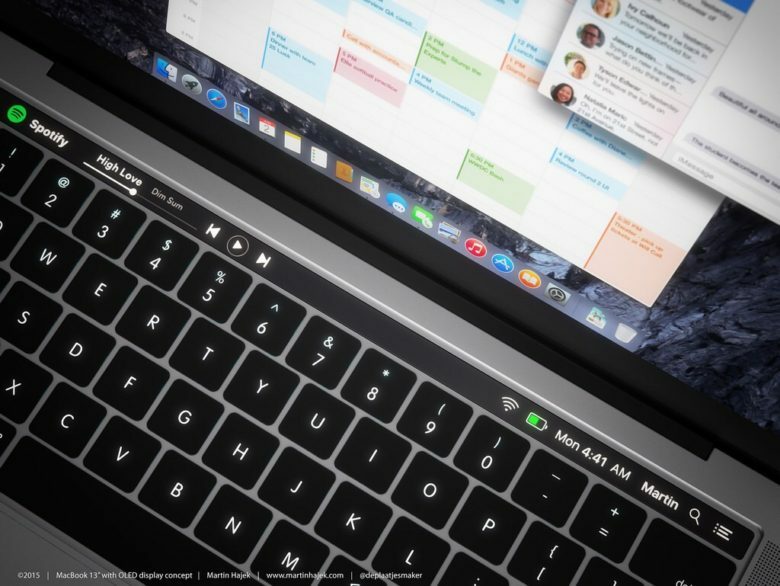 Images obtained by Cult of Mac revealed the addition of a new OLED touchbar at the top that replaces the function keys. Other new MacBook Pro features are expected to include a Touch ID power button and USB-C and Thunderbolt 3 ports. The MagSafe port reportedly will be scrapped. Apple hasn’t brought a serious update to the MacBook Pro lineup for years. An October launch has been speculated pretty much ever since Apple’s Worldwide Developers Conference 2016 came and went without any new Mac hardware. If Apple doesn’t get its new MacBooks out this month, fans may have to wait until next year for the update.